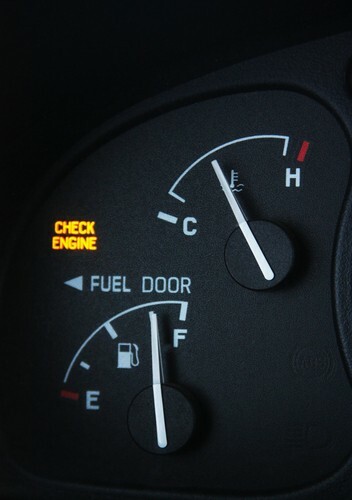 At one point or another, most vehicle owners experience that dreaded moment when the “check engine” light illuminates on their dashboard panel. If this is something that’s recently happened to you, then of course you want to figure out what’s wrong and have the problem repaired as soon as possible. After all, you don’t want to be driving around with an engine problem that could only get worse. At the same time, you want to find a reliable auto repair shop in the Longmont area that you can trust. Fortunately, you don’t need to look any further than Stonum Automotive to get the professional assistance and expertise that you need to diagnose your car and make the necessary repair. First of all, understand that a “check engine” light coming on isn’t always the sign of a huge and expensive problem—even though that’s what many car owners immediately assume will be the case. Before you even stop by an auto repair shop, we recommend that you check to ensure that your gas cap is completely closed and latched. You might be surprised by how common it is for engine lights to come on because the driver has simply forgotten to close the fuel cap after pumping gas. Furthermore, a “check engine” light could be the sign of a bad sensor, which is a quick and easy fix. In fact, it’s not very common for the light to come on as a result of a major and very expensive repair. As long as you take the time to have your car checked out as soon as the light comes on, the chances of having to face a very costly repair are quite slim. We understand that finding an auto repair shop you truly feel like you can trust isn’t always easy. That’s why we go out of our way to earn your trust as a customer with us time and time again. As such, we always strive to provide you with excellent and prompt service, quality workmanship, and reasonable pricing. Don’t put off having your car’s “check engine” light diagnosed. Turn to the experts here at Stonum Automotive to get to the bottom of the problem today. We’re available for your appointment, so give us a call to set yours up. No matter the time of year, you should always take great care of your car. After all, your car is what gets you around from place to place, and without it, you would likely become aggravated. Fortunately, though, it’s not all that difficult to take care of your vehicle. In fact, all you need to do is have it inspected every three months and make any repairs that are needed before they become too costly. Here at Stonum Automotive, we have many customers come in who could have avoided expensive repair costs had they brought their vehicles in had them repaired before the problems worsened. Here’s the thing, you don’t have to change your oil every 3,000 miles. There are some times that you’ll need to change it at 2,500 miles. Other times it might be 5,500 miles. A professional automotive technician can diagnose when you need your changed. 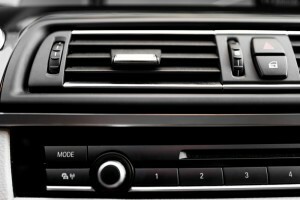 What happens if the heating or AC goes out in your car? You freeze during the winter and stay hot during the summer. This is why it’s imperative that you have your heat an AC unit checked at least twice a year. At Stonum Automotive, we can meet all of your Longmont air conditioning service needs. One of the best ways to take care of your car is by inspecting the tires and making sure they are in good shape and have the correct amount air in them. With good tires on your car, you’ll be much less likely to get in a car accident. If you see the tread depth on your tires is getting low, you should have your tires replaced as soon as possible. If your car doesn’t have antifreeze or transmission fluid in it, you’ll end up with a blown up engine, which can cost thousands of dollars to fix. The best way to avoid this is by either checking the fluids yourself or taking it to a mechanic to check it for you. Have you ever heard that you need to get your oil changed every 3,000 miles? Probably, because this is an old myth that has been around for quite awhile. Truth is, though, you may or may not need to get your oil changed this frequently. Depending on the condition of your car, you may be able to get away with changing it only once every 5,000 miles. Or you might need to have it changed every 1,500 miles. 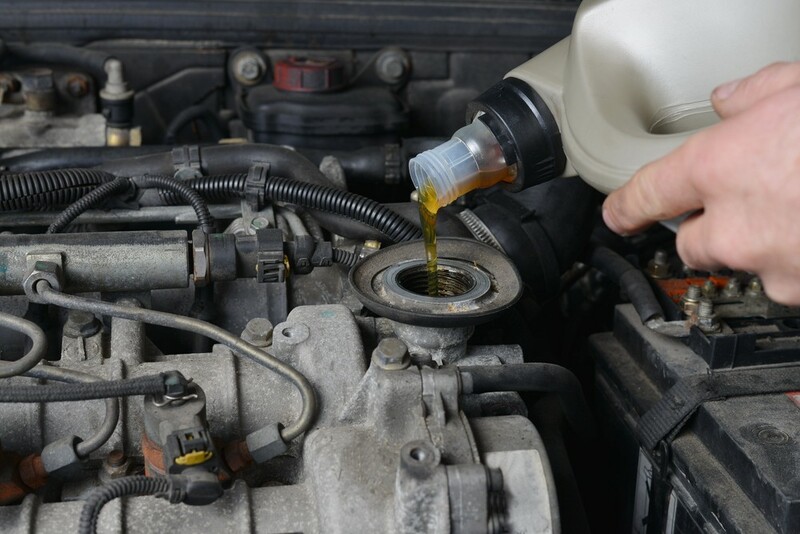 Here at Stonum Auto, we can provide you with an oil change in Longmont, and after we inspect the condition of your car, we’ll tell you how often to bring it back in. It’s important that you keep a close eye on your oil. To do this, you’ll want to check it frequently. If you don’t know how to check it yourself, feel free to it bring by and we can check it for you. When checking your oil, you’ll first want to make sure that it has the recommended amount of oil in it. Additionally, you need to look at the oil on the dip stick and identify it’s color. If it’s so thick and brown that you can’t see through it, you will want to take it in for a new oil change. If it’s a light brown and you can see through it, this is a good sign. 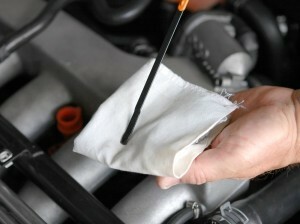 Checking your oil is suggested at least once a week and before every long road trip. If you see that your car is using a lot of oil on a regular basis, it’s important to bring it in to us so we can pinpoint why it’s using so much oil. There’s a good chance that it’s an oil leak, but we can repair it for you and have you back on the road in no time. A regular oil change will take about 20 to 45 minutes. If you don’t have time to wait for your car, you can drop it off and we will call you when it’s ready. You could also change your oil yourself, but it’s important to know what you’re doing or you could end up with too much or too little oil, which is not good on your car. Don’t Waste Money on Unnecessary Oil Changes! It’s one of the most asked questions in car care: How often should you change your car’s oil? Stonum Automotive knows the answer, regardless of the make or model of your car. We know the oil change frequency that your car requires, and when you bring your car in to us, you won’t have to waste time or money keeping track of oil changes yourself. , on the whole, than they were years ago. You may be getting your oil changed needlessly if you are taking your car elsewhere; needlessly spending money and inconveniencing yourself, not to mention adding potential waste oil to the environment. Stonum Automotive will know when your car needs an oil change, and you can count on us to keep you apprised of the optimum time to bring it in for a quick change, while you wait. If this information isn’t enough to ease your mind; we know that our oil change coupon will bring a smile to your face! Just visit our specials page to claim your coupon today! If you live in the Longmont area, Stonum Automotive is a great choice for oil changes and all the maintenance and repairs you need for your car. Longmont Times Call readers rated us as the best automotive care center in the area! That’s definitely an honor; one that we take seriously and work to live up to, every day. While you’re visiting us for an oil change, talk to us about additional services for your car. In addition to oil changes we can put your car on a service schedule, relieving you of the hassle of keeping track of your vehicle’s maintenance. If you’re as busy as most people are these days, you’ll love our scheduled maintenance – it’s the best way to ensure your car stays on the road! Stonum Automotive is happy to offer a money saving coupon for your next oil change. Avoid a Summer Meltdown! 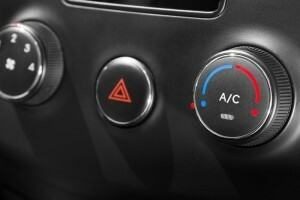 Bring Your Car in for an Air Conditioning Check Today! Ever jump into your car on a hot summer day, looking forward to getting the air conditioning cranked up, and then nothing…it’s broken! Yes, you did see some evidence of dripping in the parking space, or maybe you noticed some odd noises your car was making. 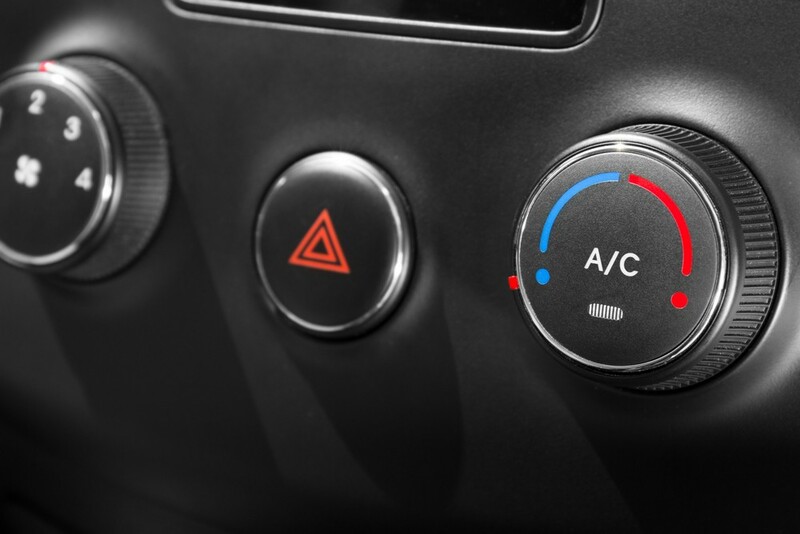 Or perhaps there was no warning – in any case, if you’re stuck on a steamy day in Longmont with no auto AC, then drive on over to Stonum Automotive and let us take a look. We were recently voted as Longmont’s best automotive shop by Times Call readers. We’ll get to the bottom of your car’s air conditioning problem so you can cool down again, fast. Air conditioning is one of the systems that needs to be checked on a regular basis. Don’t worry if you didn’t notice a problem for a while, as sometimes these issues can sneak up on drivers, then the system will seem to suddenly stop working. Actually there may have been a few issues that were building up over time, such as belt problems, seal leaks, hose clogs and more. Our technicians can get to the root of the problem and fix it, plus we’ll stand behind our work, guaranteed. 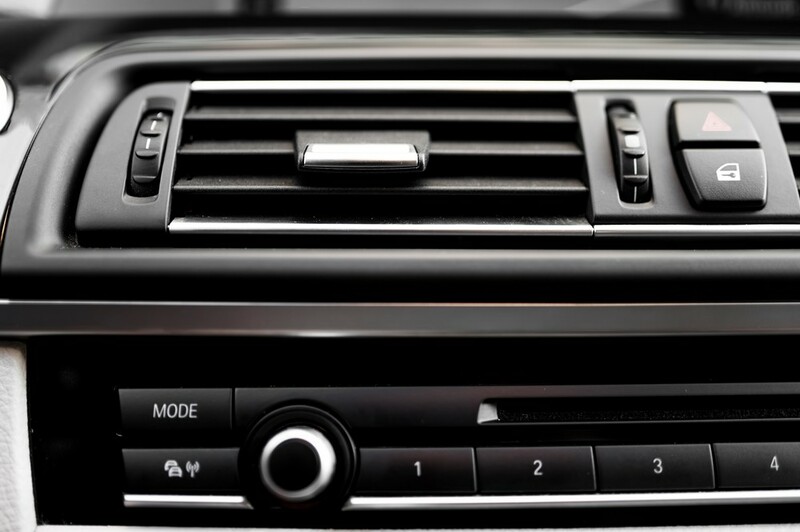 Here’s a tip from Stonum Automotive: Don’t wait until your car’s air conditioning fails on a blistering hot day! Bring it to us now for a check and we’ll ensure the air conditioning will run when you need it most. We make car care affordable, too! Check out our specials page for coupons and discounts! While you’re here getting your air conditioning checked, we can take a look at your entire heating and cooling system to ensure that your cabin will also be warm enough on frigid winter days. As the top rated auto repair center in Longmont, you can trust us to provide the very best service, great prices and expertise that you can count on. Guaranteed.